Some directors involved in the episodes so far: Dave Filoni, who’ll direct the first episode, as well as Deborah Chow (Jessica Jones), Rick Famuyiwa (Dope), Bryce Dallas Howard (Jurassic World), and Taika Waititi (Thor: Ragnarok). UNTZ, San Goku and cain like this. 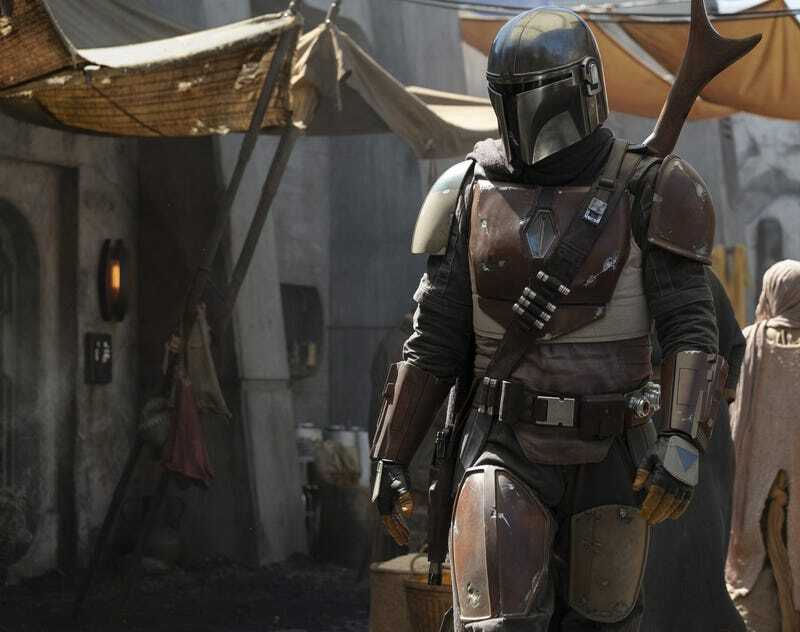 Nice some good old Mandalorian action.I hope we get to see Sabine or Bo-Katan.